It just has to be better than Unity … right? 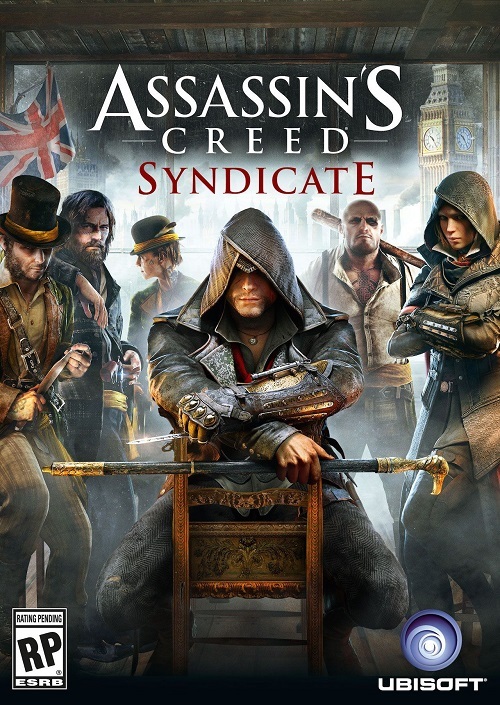 The next installment of the long running Assassin’s Creed series, Syndicate is the first to be set in Victorian London and there have been a number of people who are wanting to ask Ubisoft questions like “what took you so long?” In fact, the official Xbox Magazine specifically asked whether or not the company needed the new consoles, the Xbox One and the PS4 in order to pull off this setting in a way that did it justice. The game’s creative director Marc-Alexis Côté sat down with the publication. Asked about whether or not the company did indeed need the better consoles in order to do it, he said he felt they did and pointed to a number of factors that only the current generation of consoles could handle running. “Victorian London has much wider streets. It’s got a long field of view, as well. I think we needed to wait and have the power of next-gen to showcase it in a way that would do the setting justice. And you just have to take a look at the Thames as well… The Thames was filled with boats which is something I’m really excited for our players to see because they are as exciting as all the other vehicles.” He said. The company seems to be working really hard to make Assassin’s Creed Syndicate a game it can be proud of. Ubisoft had previously talked about the amount of investment the company made in getting London up and running. 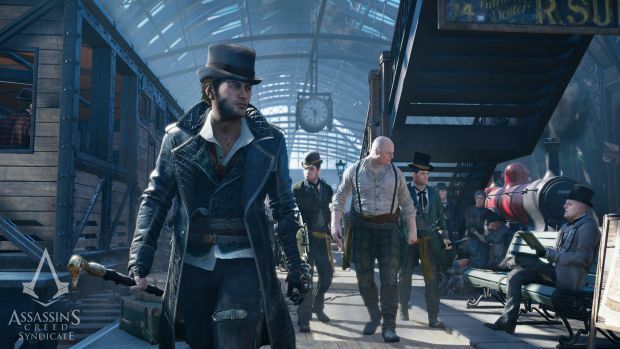 Assassin’s Creed: Syndicate will launch on the Xbox One, PS4 and PC on October 23.